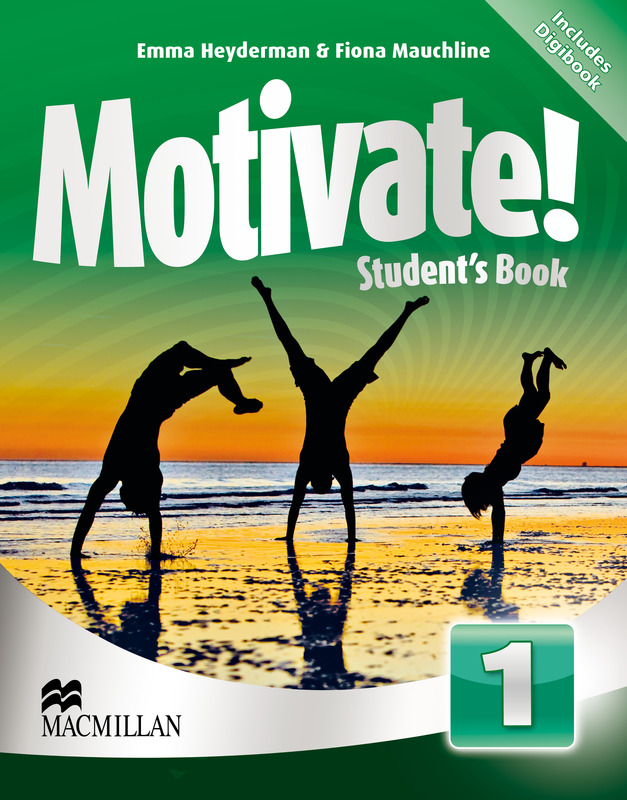 The Student’s Book offers a balanced approach to learning with nine units covering the four skills in a fun and engaging way. Key points are highlighted in sections during the unit and a revision section tests student’s after every third unit. The Digibook CD-Rom contains a page-faithful version of the Student’s Book with embedded audio and tools.